Conservative Leader Andrew Scheer is threatening to use “emergency actions” in Parliament after the majority Liberal MPs on the justice committee shut down an investigation into the SNC-Lavalin affair. Finance Minister Bill Morneau is slated to deliver his budget speech at 4 p.m. ET in the House of Commons. Scheer was asked repeatedly if the opposition would delay its delivery. 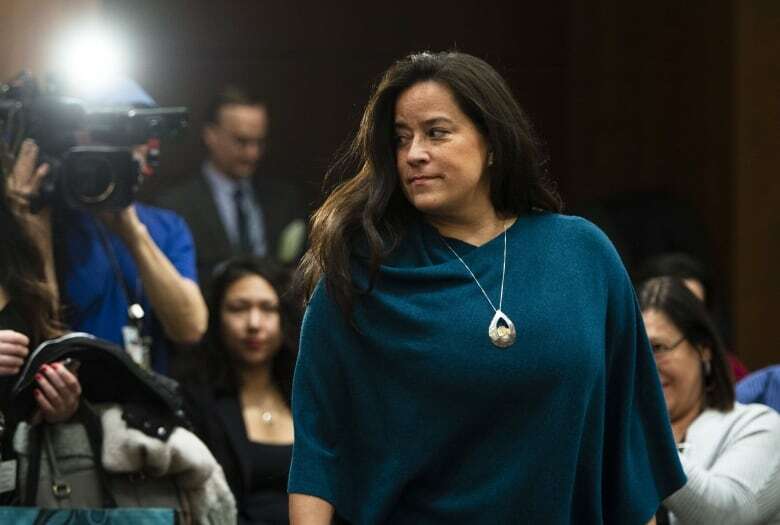 “If Justin Trudeau stopped the coverup and allowed Jody Wilson-Raybould to complete her testimony, and explain the nature of events that happened from the day that she was fired as attorney general until the day that she resigned, and if he allows the justice committee to restart its work, then everything could happen as normally does,” Scheer said.